CPR consultants have proven reputations and decades of experience. Kristina has a decade of experience in public affairs, policy development and stakeholder engagement specialising in the visitor economy. Kristina joined CPR after nine years with the Victoria Tourism Industry Council (VTIC) and the Victorian Chamber of Commerce and Industry. At VTIC Kristina led policy development and issues management, as well as managing the secretariat for the Board and policy committees. She was responsible for preparing submissions to major state and federal government reviews and parliamentary inquiries. 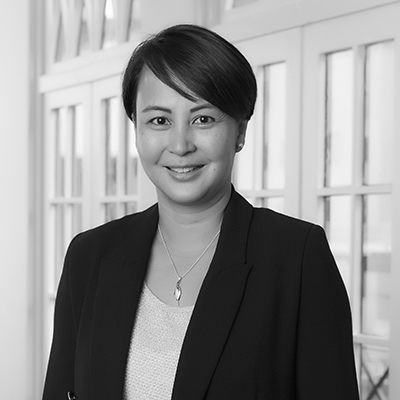 Kristina has worked with a wide range of stakeholders across Victoria covering important policy issues such as the dredging of Port Phillip Bay, the regulation of short-stay accommodation, licensed tour operator reforms, online ticketing fraud and skilled migration. She holds a Masters of Tourism from Monash University and a Diploma of Management from Swinburne University. Kristina’s clients include Regional Cities Victoria, which advocates for policies that will enable the growth and development of Victoria’s regional centres.